Four bedroom end of terrace house in Merstham. 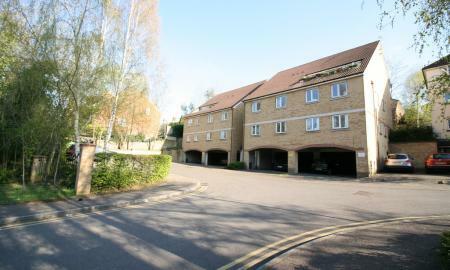 Comprising of two reception rooms and kitchen with appliances on the ground floor. The first floor has two double bedrooms, a third room which would be ideal for a study, along with the family bathroom with standing shower and bath. On the top floor there is the fourth large bedroom. 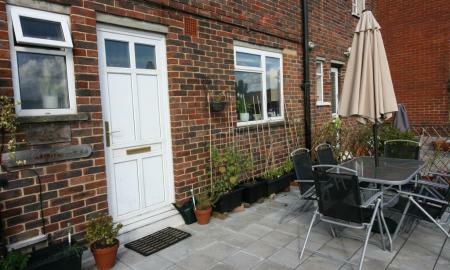 Outside the property has a rear garden. The house also benefits from a self contained office at the back of the garden with kitchenette installed with running water and electricity. Available the end of April. Location Location Location. NO TENANT FEES. Fantastic first floor two double bedroom apartment benefiting from complete refurbishment including new bathroom suite and new fitted kitchen. Available immediately this property must be viewed to be appreciated. Bright, airy and spacious living room, contemporary décor throughout, would suit professional and shares alike. Call Now to View. Two Allocated Parking Spaces. The accommodation in the apartment is very spacious. There are two double sized bedrooms and a large sitting/dining room all with large windows. Available full furnished. The kitchen and bathrooms are nice and modern as is the neutral décor throughout. 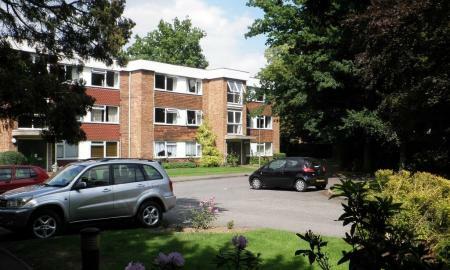 The property benefits from double-glazing, there is also a garage, off road parking and use of the communal gardens. 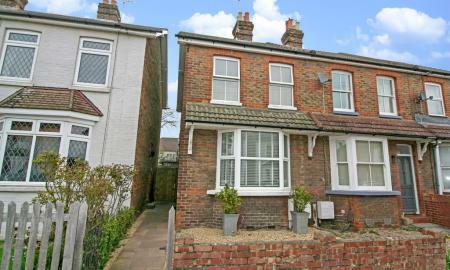 The position is well suited for good access being almost equidistant between Reigate and Redhill both which are within walking distance and offer mainline train stations. Services to London in around 30 mins (Victoria/London Bridge). 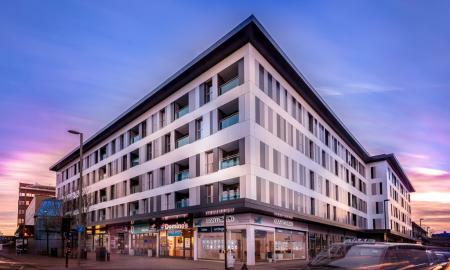 There are excellent amenities within Reigate including shops, cafes, bars, restaurants, the renowned Priory Park and major employers, as well as being a short car journey away from the M25 and Gatwick Airport. 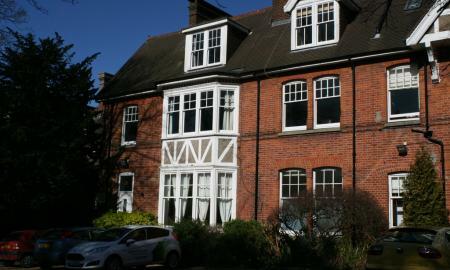 Martin and Co are pleased to present this two bedroom split level flat in Reigate town centre. The property comprises a spacious living room, modern kitchen, two good sized bedrooms with built in wardrobes and a bathroom with bath and shower attachment. The property also has its own front door and patio area. Administration fees will apply when renting a property through Martin & Co Reigate. For more details, please contact our office on 01737 300 700.